Alexvale v565 features clean yet timeless lines that will fit in any home. 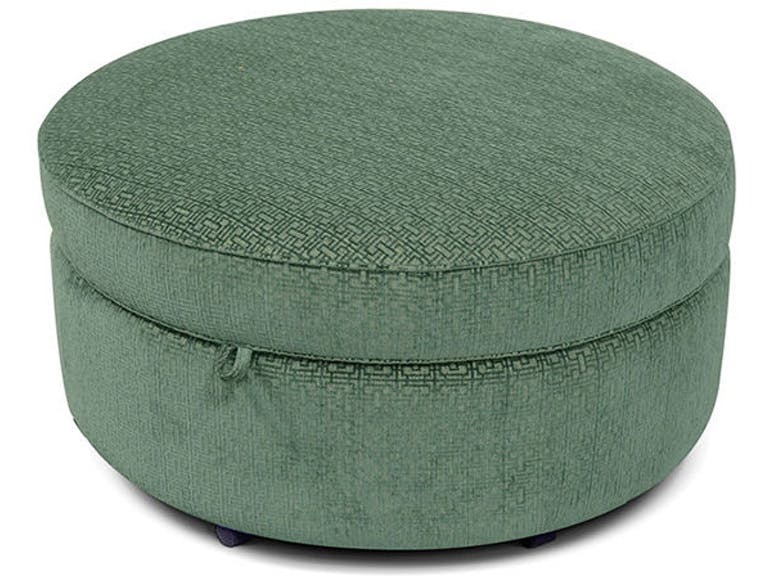 The group features a plush attached back and tapered legs while sock arms create a clean profile. Enjoy the contemporary refinement of v565 transitional styling in addition to the benefits of brand-new upholstery. 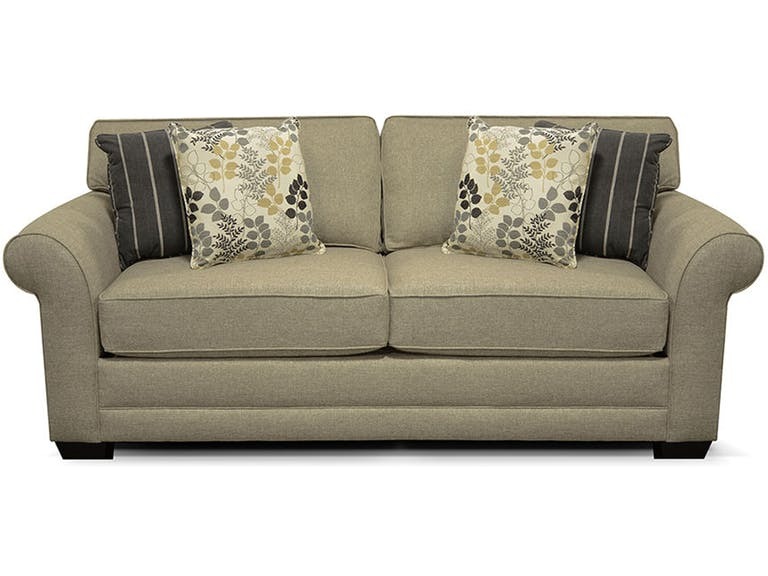 Pieces available for the v565 also include sleeper, chair, loveseat, sectional, and ottoman. 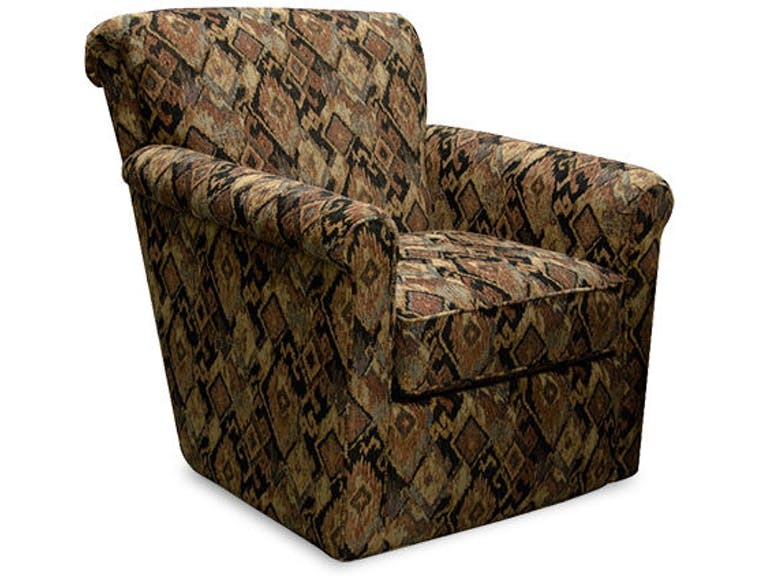 Alexvale v535 series features transitional yet traditional style with it’s clean lines and skirted base. 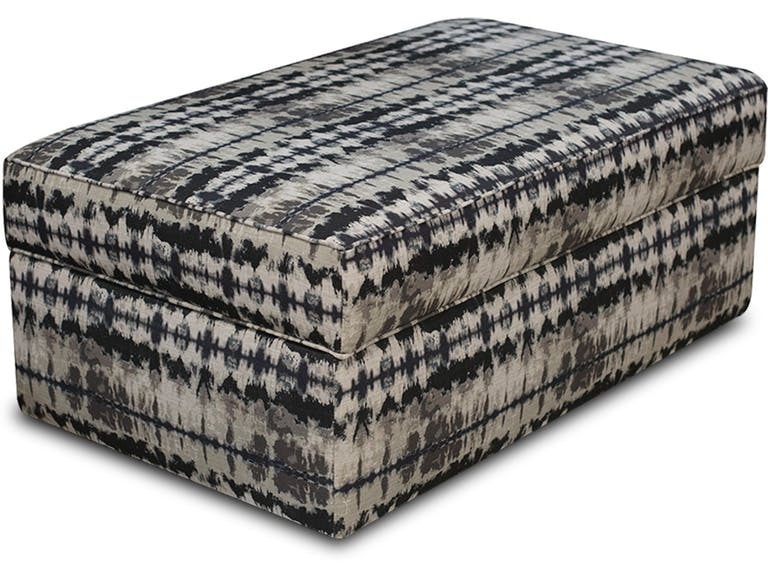 The group features a plush attached back and skirted base while sock arms create a clean profile. Enjoy the contemporary refinement of v535 transitional styling in addition to the benefits of brand-new upholstery. 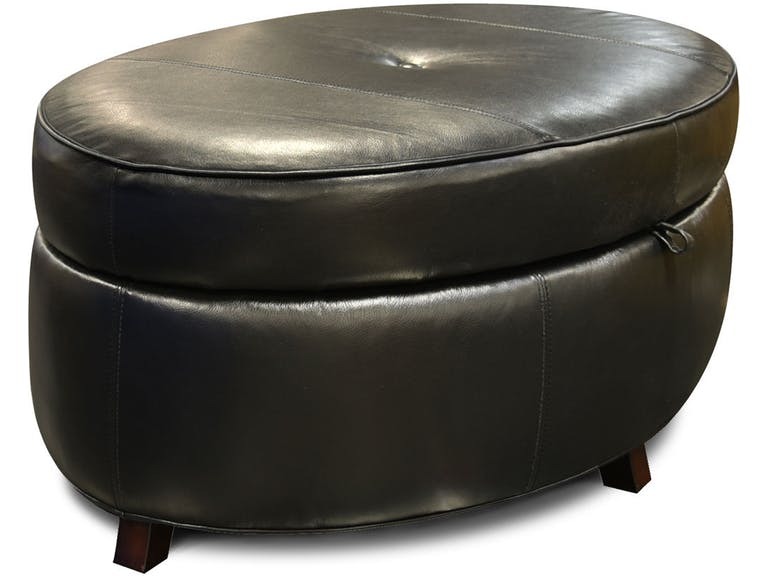 Pieces available for the v535 also include chair, loveseat, and ottoman. Alexvale v1u04 features compact yet contemporary style and seating. 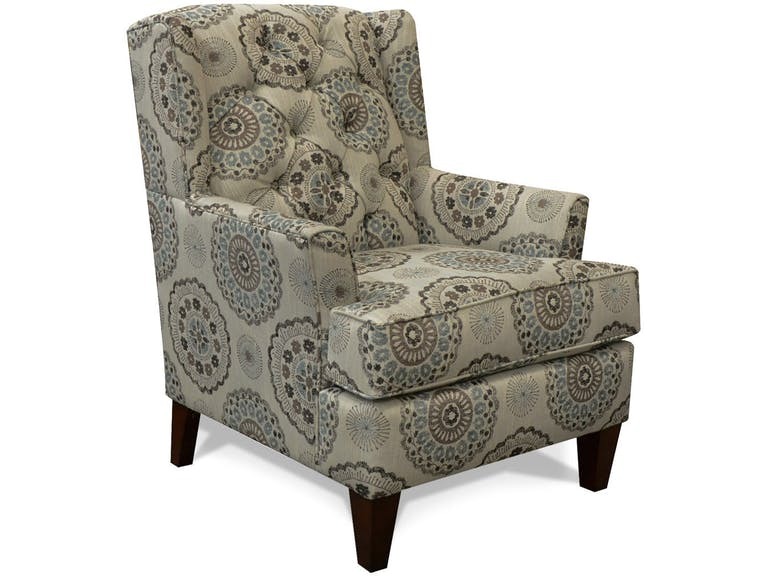 The chair features a tightly padded back and tapered feet while petite arms create a clean profile. 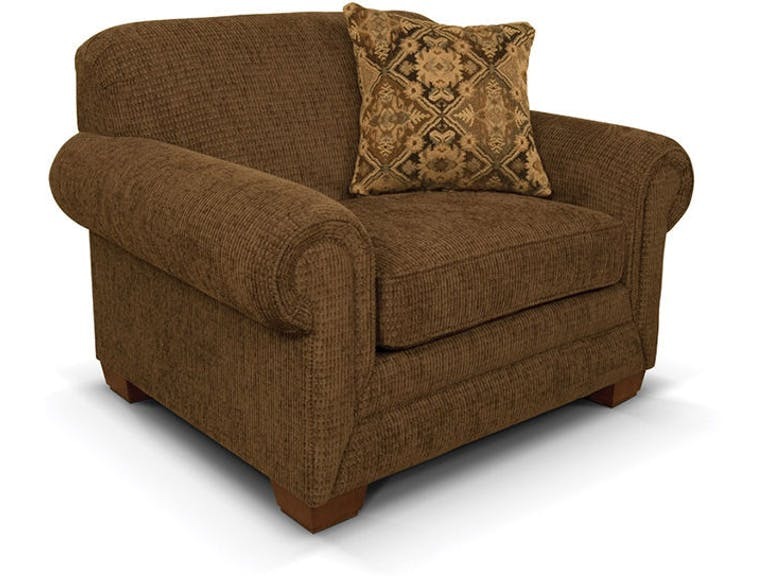 Enjoy the contemporary refinement of v1u04 transitional styling in addition to the benefits of brand-new upholstery. Pieces available for the v1u04 also include ottoman. 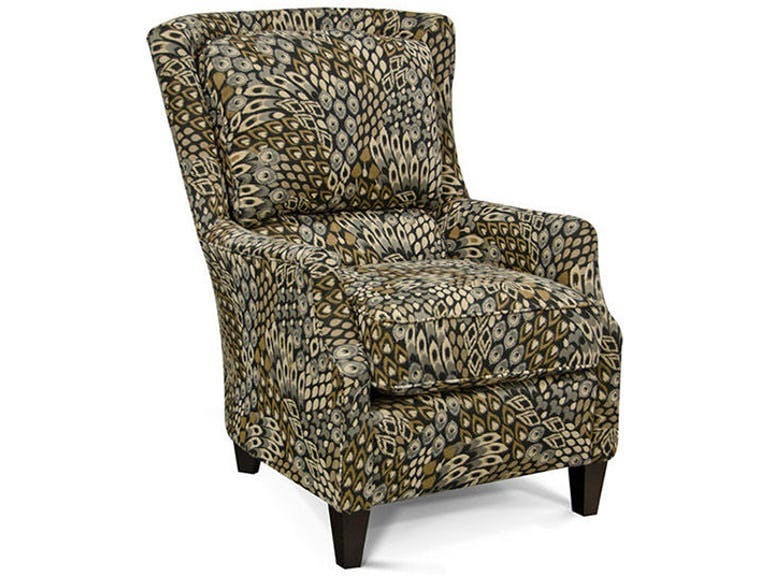 Alexvale v144 chair n half features larger seat size while remaining a great accent. 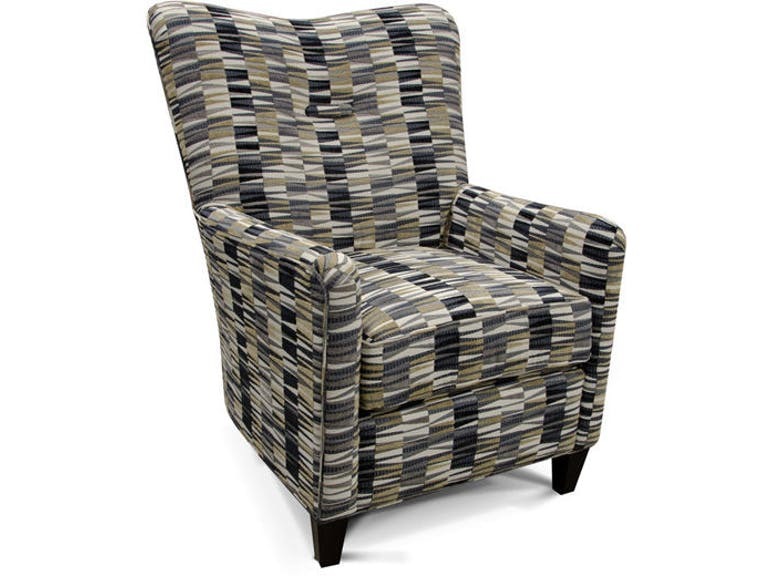 The group features a tightly padded back and tapered feet while rolled arms create a clean profile. 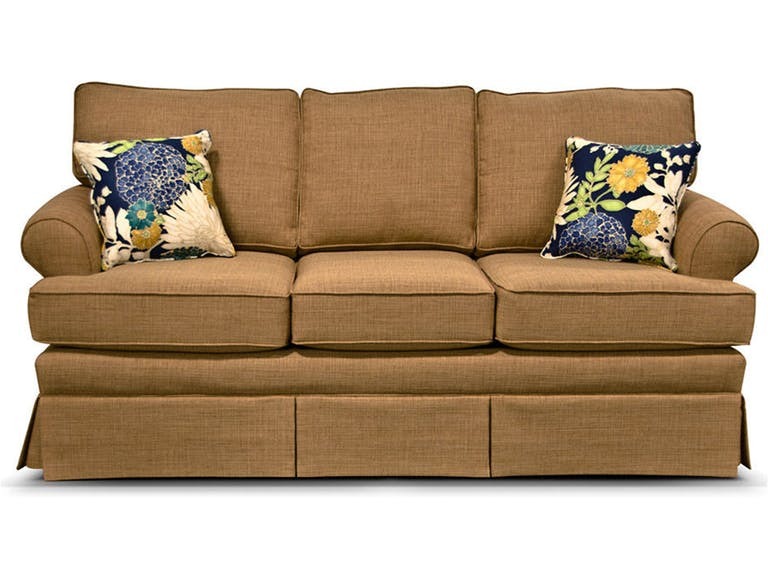 Enjoy the contemporary refinement of v144 transitional styling in addition to the benefits of brand-new upholstery. Pieces available for the v145 also include chair, chair and a half, loveseat, sectional, and ottoman.